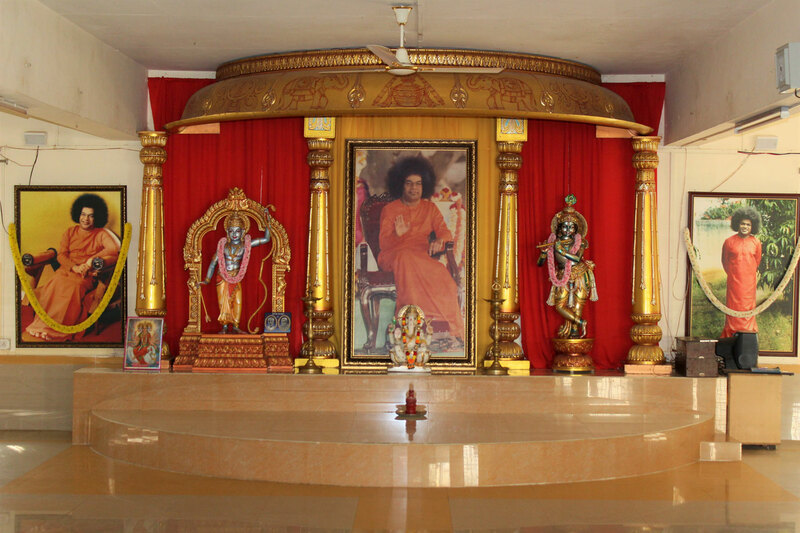 The hostel has an airy and versatile hall, which is used for various purposes. It serves as a Dining Hall, Prayer Hall as well as a Performance Hall for various extra-curricular and co-curricular activities of the hostel. 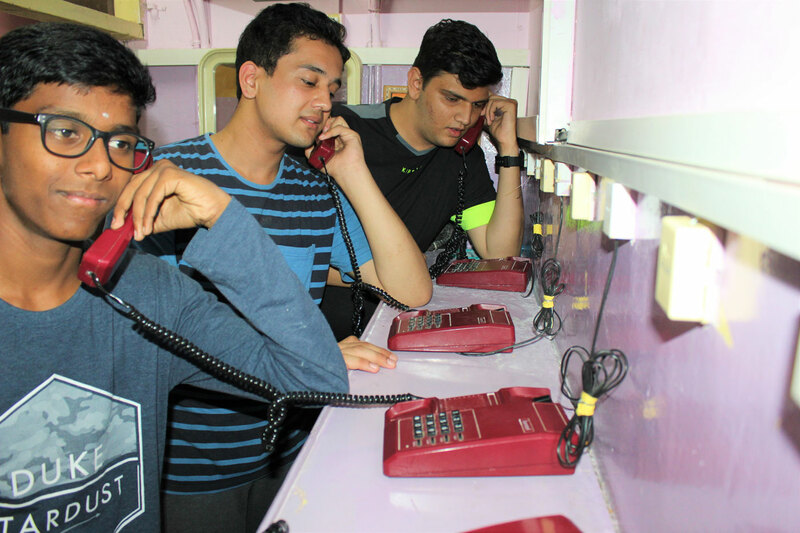 The hostel mess caters to all the food and nutritional requirements of the students. They are served a well-balanced and strictly vegetarian diet along with milk at the hostel. The menu for all meal sessions is changed regularly to provide variety and wholesome nourishment. Kitchen: The kitchen is well maintained to ensure high standards of hygiene. It is also well furnished with modern methods of cookery replete with contemporary cooking gadgets. 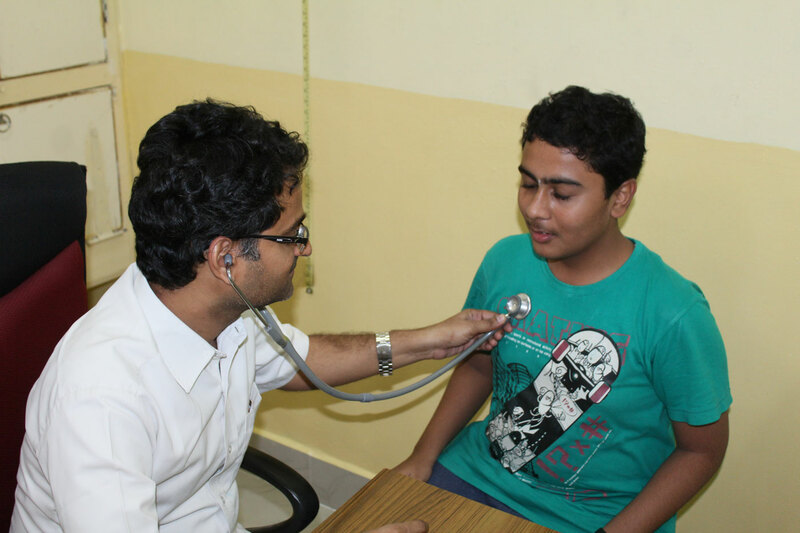 Speciality Hospitals, which are located in the vicinity, are extended to the inmates of the hostel whenever necessary. Sick Ward Pantry: There is also a separate Sick Ward Pantry to prepare special diets as per doctor's advice for students not keeping good health. 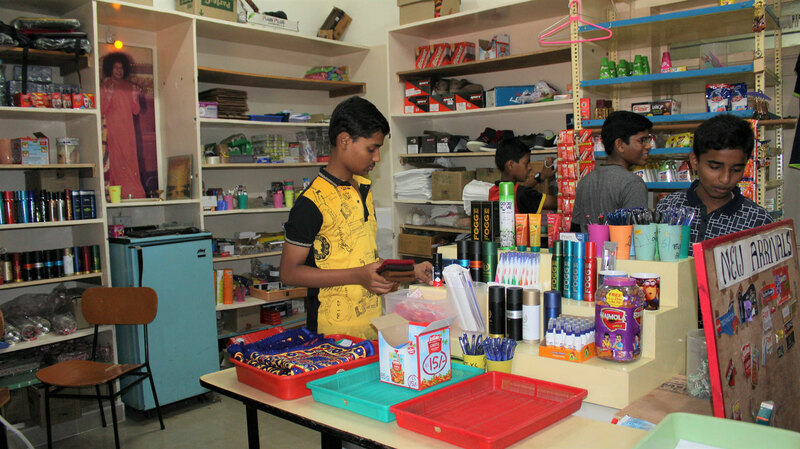 A general stores stocking every possible item, from pencils and pins to buckets and bags, as may be required by the students. 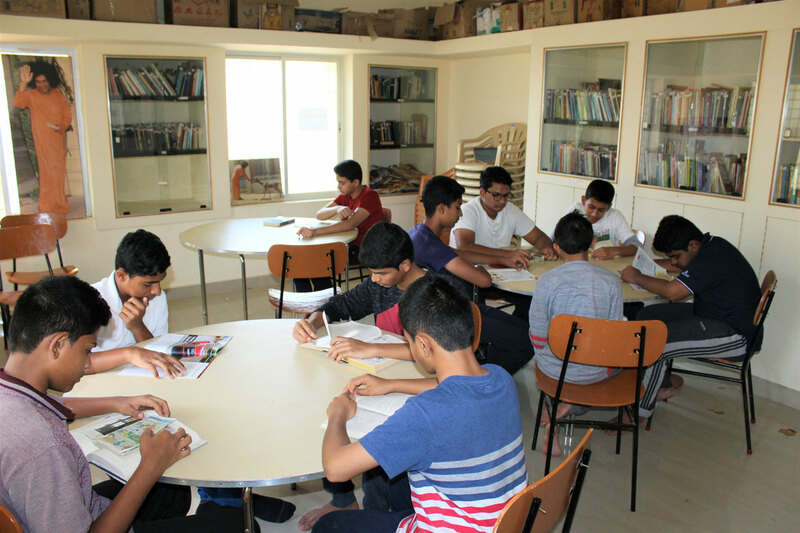 A library and reading room with a variety collection of general knowledge and children story books apart from comics and other light reading material. An audio-visual parlour to provide wholesome entertainment on weekends and on other special occasions. A computer room with Internet connectivity and multimedia facility with restricted access. A telephone booth with multiple land lines for incoming as well as outgoing calls. For artistically inclined students the hostel has ample facilities to pursue their interests of painting, drawing, etc. in their leisure time. 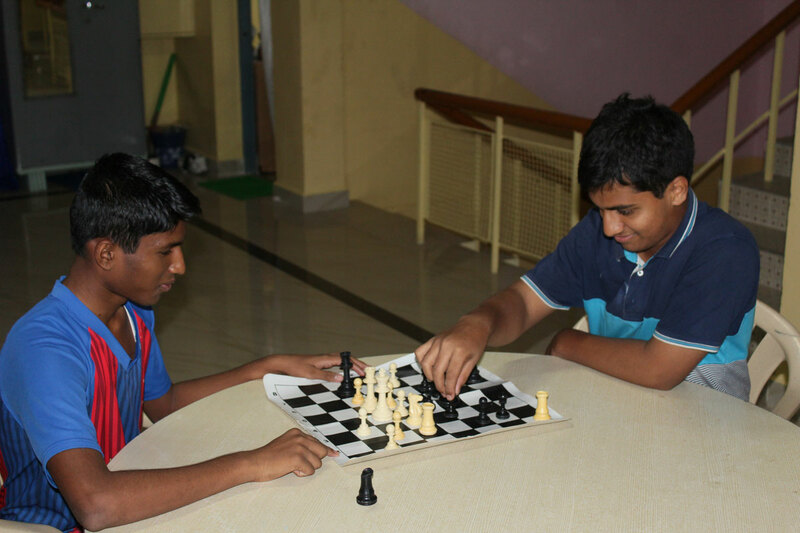 For boys keen on indoor games like carom, chess, etc., the hostel has spacious patios. el has special rooms and people employed for services like laundry, saloon, etc.